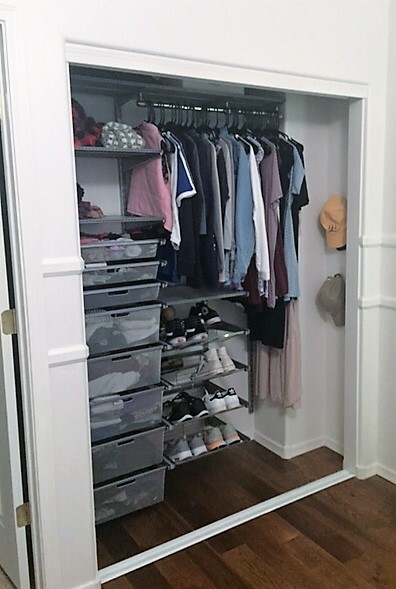 I may be just a little bit jealous of my teen daughter because she got a closet makeover and now I want one! When she asked for a new closet for her birthday, we liked that idea because she works hard in school and aims to be organized. Since she is on the right track and is being a pretty good teen for us so far (crossing my fingers this continues) we decided to incur the cost and purchase one of the elfa sets from The Container Store. We also decided this because the organized closet set can move with us when we move out someday. I had been under the impression that the big get organized closet makeovers were permanent pieces, so this is good option. 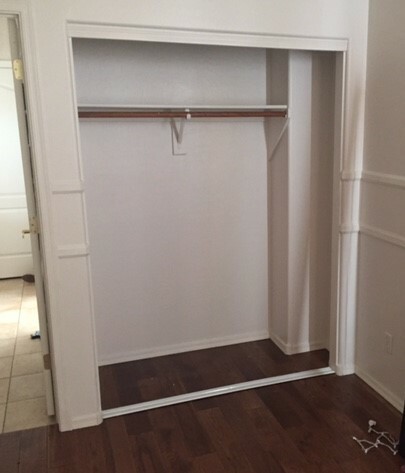 At a little over a whopping $1,000, was this new closet system worth it? That is an awful lot to spend on my girl’s closet, but again, we can take it with us when we move in the future. For us, it is worth it. I will tell you that money can be saved by ordering a similar online kit and doing the measuring and installing yourself. With our busy schedule, it was worth it for us to have it professionally done by The Container Store. Units sold by this reputable store are good quality and the design team, personal consultant and installation person were all professional and good to work with from start to finish. 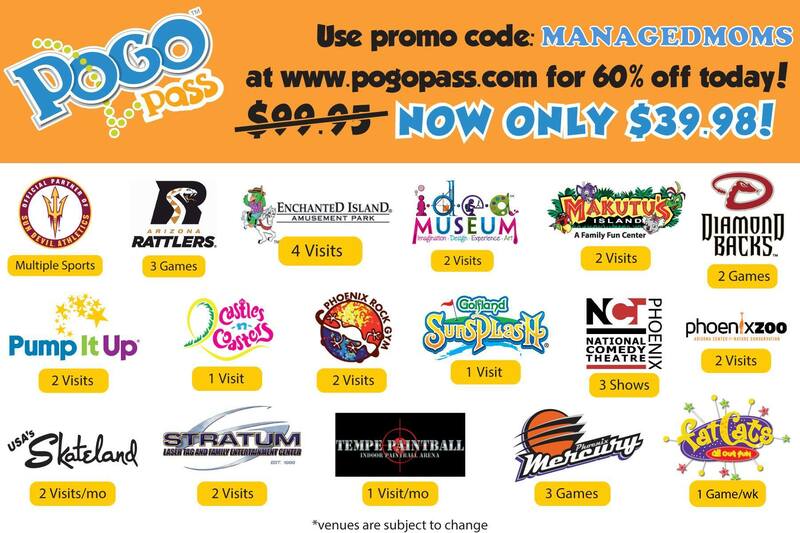 So, I do recommend it, if you can stomach the cost. 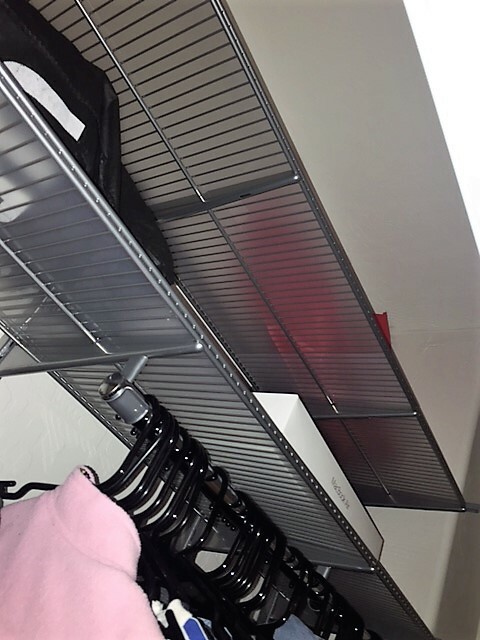 With the new elfa system, she can hold a lot more clothing and shoes than she could store before in this closet. Plus, she doesn’t have a dresser and didn’t want one, so that she would have more space in her room. This system works very well for her. 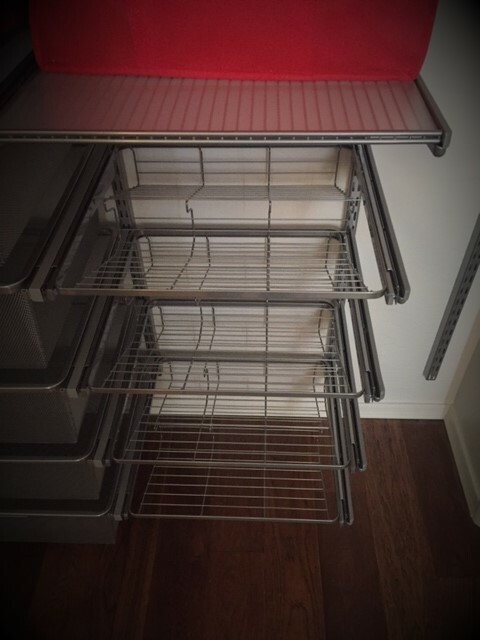 I am especially fond of the racks that pull out and hold so many shoes. My girl added a few hooks to hang her caps on as well. Deep drawers are nice for her bulky sweaters and sweatshirts. 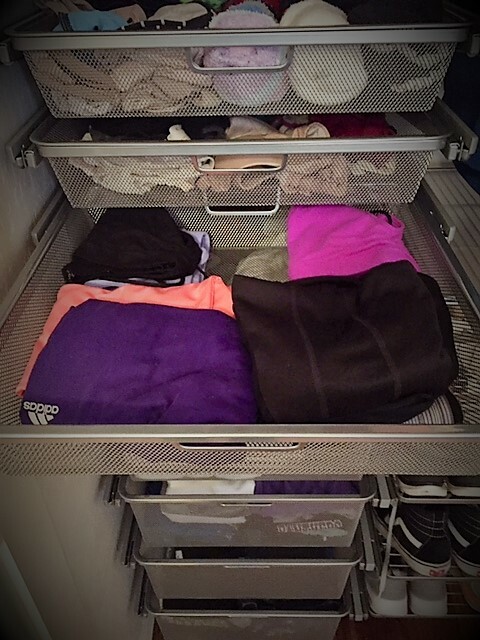 And the thinner compartments are perfect for socks, lightweight workout pieces and more. All of these drawers nicely pull out for quick and easy access. 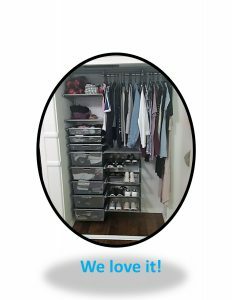 Since the closet space is tall, Jen, our wonderful Container Store organization consultant, fit in high shelving for additional storage. Perfect! 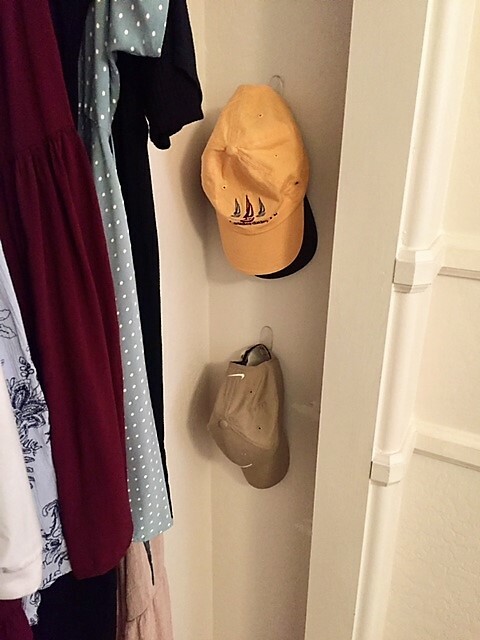 This closet is terrific. My teenager has stayed organized and clutter-free since we had this system installed. That makes me happy as she works hard to balance her honors classes with her intense community theatre rehearsal schedule, her high school dance team, her involvement with National Charity League which involves community volunteer hours and cherished time with her gal pals. With her room organized and peaceful, she finds calm there to study, rehearse and rest. Since she is a hard working and good kid for us, my job is to support her and get out of her way at times. This room gives her that space. Teens definitely need our steady guidance, but that is also balanced with giving them space. This bittersweet and amazing time is when a teenager employs the roots we provide, but really start to spread their wings at the same time. This can be a confusing time for all. Having just done this not long ago with my college son, it is hard to believe how fast we are back here in this stage. 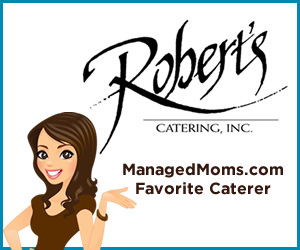 For my daughter, this closet gift gave her control to streamline her stuff, get organized and dive into her high school years ready to rock and roll. 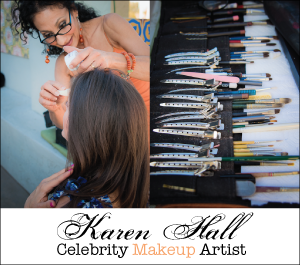 It is truly amazing how being organized and clearing out clutter can make one feel more relaxed and on top of things. 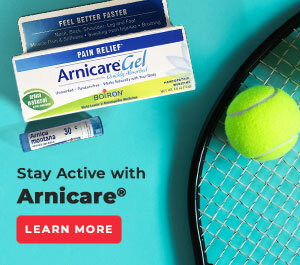 Yeah, I thought this purchase through. It was a big purchase. It was her one big 15th birthday gift and she cherishes it and appreciates it. 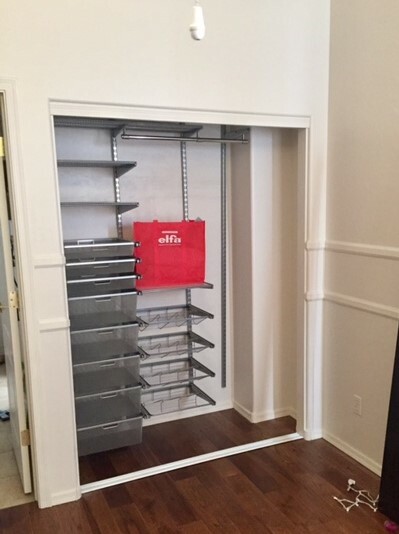 So together, we give the Container Store elfa unit a thumbs up. We could have gone fancier with wood paneling, etc…but we didn’t want to add to the budget. 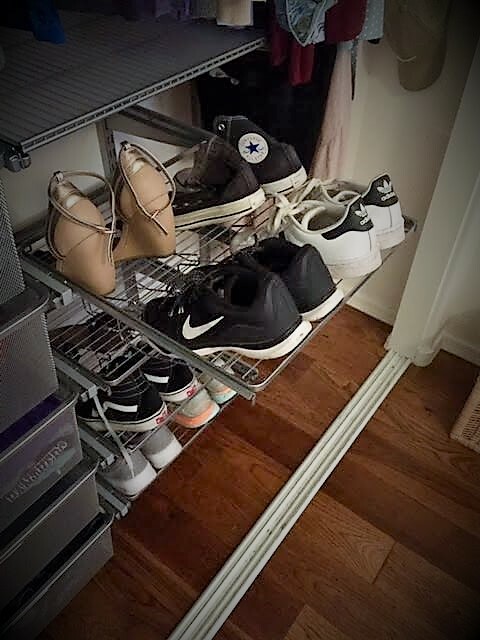 This simple, clean and efficient system was the perfect choice for my girl’s reach-in closet. Her busy arms reach in there multiple times a day to keep up with her different wardrobe needs for her many activities. 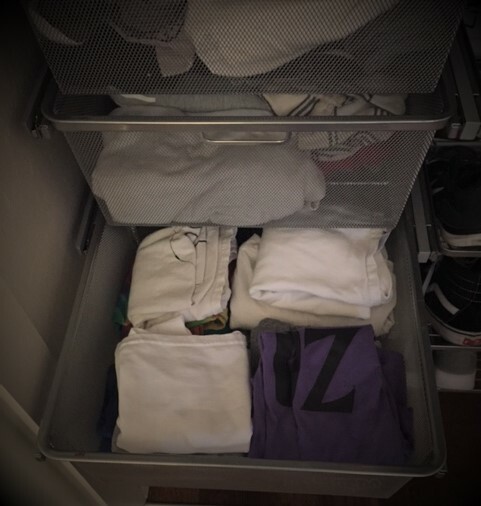 Being organized like this saves time since items are always easily found now and keeps her less stressed.And that keeps this teen Mama less stressed, too!